“Super-Powered: Tools for Life” is an informational meet and greet for folks who are interested in our services. Storm and Chris will give short presentations, answer questions and be available to take appointments while you enjoy a musical performance, artwork by three local painters and light refreshments. This event will take place on Sunday, December 15, 2013 at 66 6th Street off Market St. in San Francisco. The event will last from 2-5 pm. 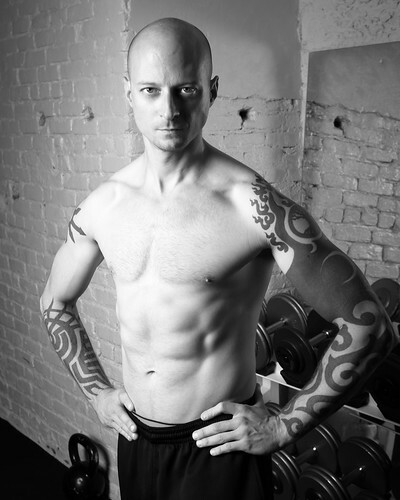 Master Trainer Chris Resciniti has ten years of experience in martial arts and athletic methods. He focuses on a wide range of health and fitness specialties, creating an individualized fitness program to achieve maximum results. 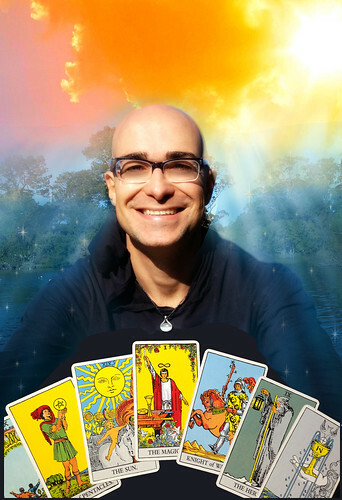 Multiple award-winning Tarot Reader Storm Arcana provides guidance and empowerment for individuals, couples and parties. Whether in-person, via phone or Skype, he offers greater insight for your path.